Another exciting event for one of our guild members! 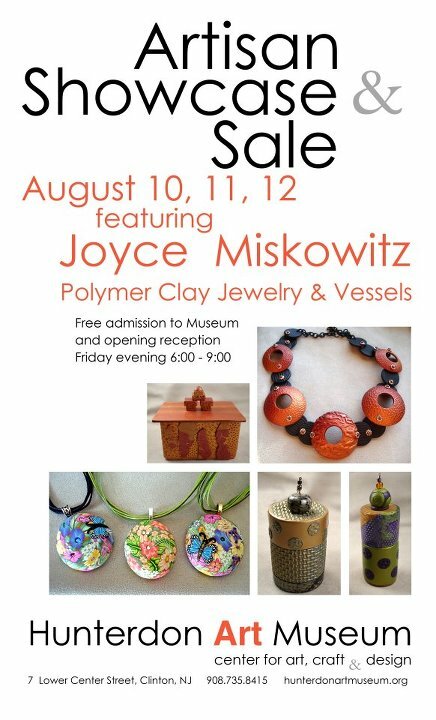 Joyce Miskowitz at the Hunterdon Art Museum next weeked. Go, Joyce!